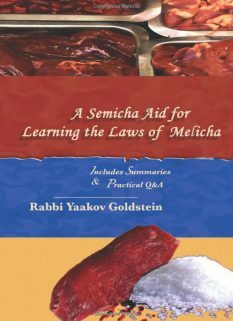 Just as the Mitzvah of Kaddish is for the Chazan to recite Yiskadel Viyiskadesh etc on behalf of the congregation, and they answer after him Amen Yihei Shmei Raba, so too, Lechatchila, is the Mitzvah of Kedusha. 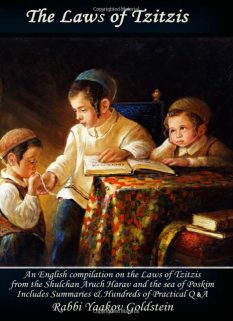 The Mitzvah is to be done as follows: The Chazan is to recite Nakdishach or Nikadesh [based on Nussach] and the congregation is to listen quietly and pay attention to the words of the Chazan until he reaches Kedusha, in which case the congregation answers Kadosh. The same applies by Leumasam and Ubidivrei Kadshecha [that the Chazan says it alone and the congregation listens quietly and pays attention to the words of the Chazan and then answers Baruch and Yimloch]. Although there is no prohibition due to a Davar Shebekidusha for the entire congregation to recite all the words of Kedusha together with the Chazan, nevertheless, initially, by the Kedusha in Shemoneh Esrei, the congregation is to be accustomed to follow the order of Kaddish, of which the Amen Yihei Shemi Raba is a response of the congregation after Yisgadel is recited by the Chazan, similar to the answering of Amen after a blessing. So too in Kedusha, the congregation is to answer Kadosh and Baruch after Nakdishach or Nikadesh is said by the Chazan. 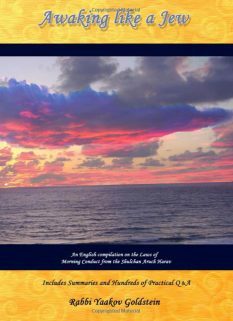 Even if there are nine or more people listening to the Chazan, nevertheless, one is not to initially recite the Kedusha with the Chazan even word for word and is rather to answer with the congregation. 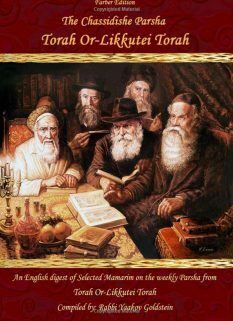 Time of need-Beginning Shemoneh Esrei with Chazan: All the above is Lechatchila, however in a time of need, such as in a case that one is forced to begin Shemoneh Esrei together with the Chazan in the circumstances explained in 109/1, then one is to answer Kedusha together with the Chazan word for words and not together with the congregation. However, if it is not a time of need and one is not forced to begin Shemoneh Esrei together with the Chazan, then he is not to do so, as initially one is required to be silent and listen to the Nussach of Kedusha from the Chazan and answer after him only Kadosh, Baruch and Yimloch. Custom of some: Some are accustomed for reasons known to them to recite the entire Nussach of Kedusha together with the Chazan, word for word, even not in a time of need. They recite the words Nakdishach Venaritzach and Kadosh Kadosh Kadosh etc aloud while the remainder of the Kedusha they recite silently. Nakdishach: The congregation is to recite Nakdishach prior to the Chazan. The Chazan recites it after the conclusion of the congregation. Kadosh: The congregation is to answer Kadosh after Nakdishach/Nikadesh is said by the Chazan. The Chazan says it together with the congregation. The Chazan must make sure to finish reciting Leumasam only after the congregation completes the stanza, prior to the congregation beginning Baruch. Many are accustomed for only the Chazan to say the concluding words of Leumasam, and not the congregation. 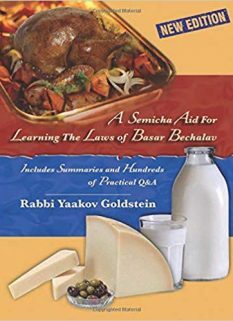 Baruch: The congregation is to answer Baruch after [Leumasam] is said by the Chazan. The Chazan says it together with the congregation. The Chazan must make sure to finish reciting Ubidivrei only after the congregation completes the stanza, prior to the congregation beginning Yimloch. Many are accustomed for only the Chazan to say the concluding words of Leumasam, and not the congregation. Yimloch: The congregation is to answer Yimloch after Ubidivrei Kadshecha is said by the Chazan. The Chazan says it together with the congregation. Other customs: Some are accustomed for the Chazan to recite all of Kedusha word for word with the congregation. [Arizal ibid; custom of Seafreadim] However even according to the Arizal the congregation is to only recite the first two words aloud and the rest in silent so they can hear the Chazan. 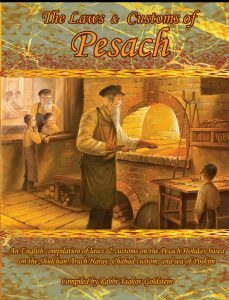 Is Parshas Zachar a Biblical or Rabbinical obligation?